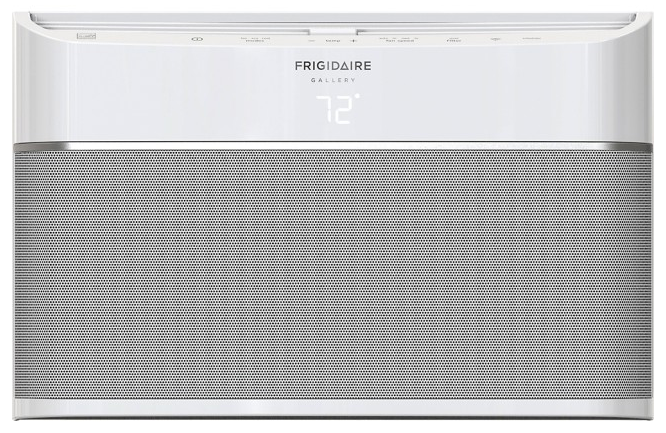 This Frigidaire A/C has nailed that Apple/Bose clean look. We may all dream of apartments with central airconditioning, but we're not all getting them (especially not in a city whose housing inventory is largely prewar and, consequently, hard to retrofit). In-window A/Cs are just going to have to do for most New Yorkers to make it through the hot summer months. But let's be honest: Most A/Cs on the market are eyesores. Ever redo your space only to have its design-magazine-worthy vibe harshed by a circa-1980s-looking window unit? On to the good news: Plenty of models now take aesthetics into consideration. We've compiled a handful that would pass muster with even your harshest of design critics. But first, some useful info: Most in-window A/Cs range from 5,000 to 15,000 BTUs, and their cost goes up depending on how much power they have. If you're looking to cool a small room you can go for lower BTUs, but if it's a living room or large bedroom you're hoping to cool down, err on the side of more BTUs experts recommend. 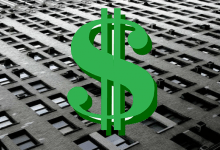 (To be safe, for a space of over 400 square feet, opt for at least 10,000 BTUs. 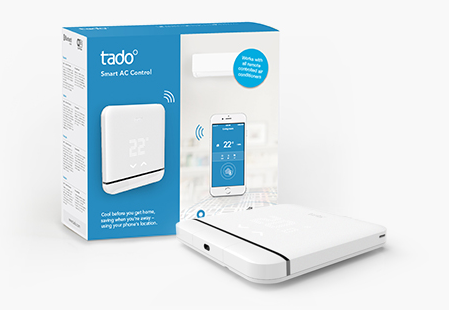 A digital remote control (that comes with the unit) allows you to control the temperature from another room, and an optional FriedrichLink WiFi module lets you command the unit with any compatible smart device (and a free app). If you're looking for super-sleek design, this unit might be the very best way to go (it looks like it could have been designed by the team at Apple). Instead of those ugly plastic wings we're used to, the side extensions are a solid white material that look much more modern and clean. Like the Kuhl series, you can control it via an app on your Smartphone. There's a small caveat, though: The only size currently available is 8,000 BTU, so don't depend on it for any room larger than 350 square feet. It's priced around $329. 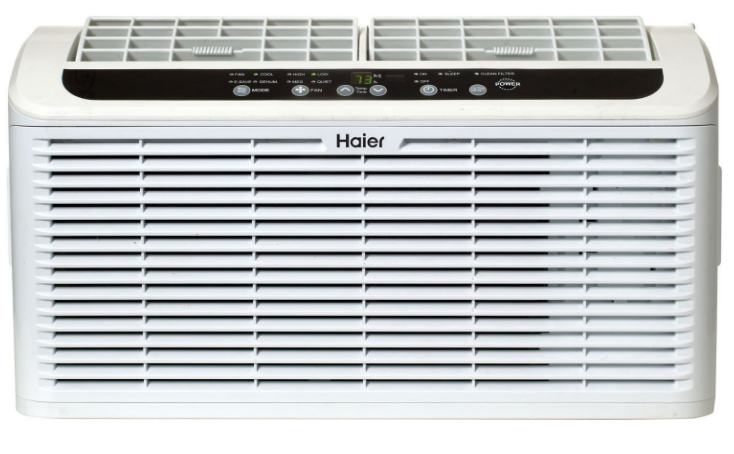 If you're looking for a particularly quiet A/C (maybe you're a sensitive sleeper and need something for your bedroom), you may want to try one of Haier's "Serenity Series," which has consistently been rated the quietest around (barely louder than raindrops, according to teh company). 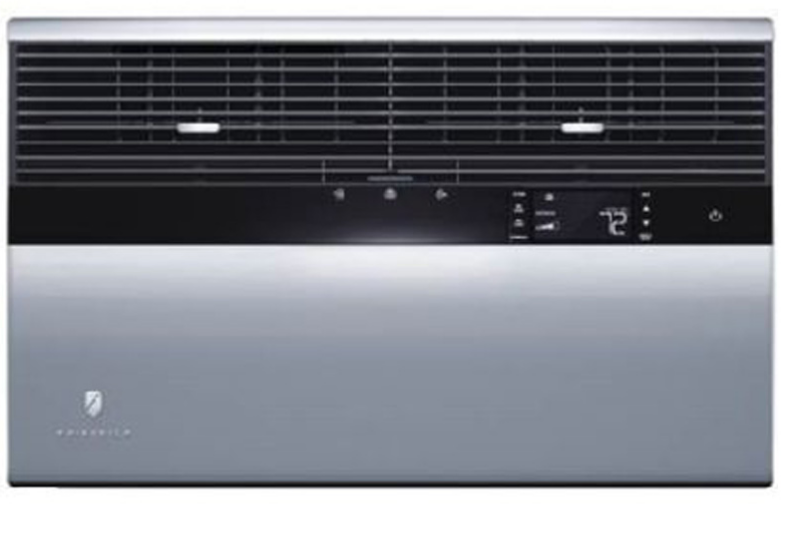 We wouldn't say this is as sleek looking as the two above, but it's not horrible-looking either and at less than $350 for an 8,000 BTU model, is a fairly good deal. 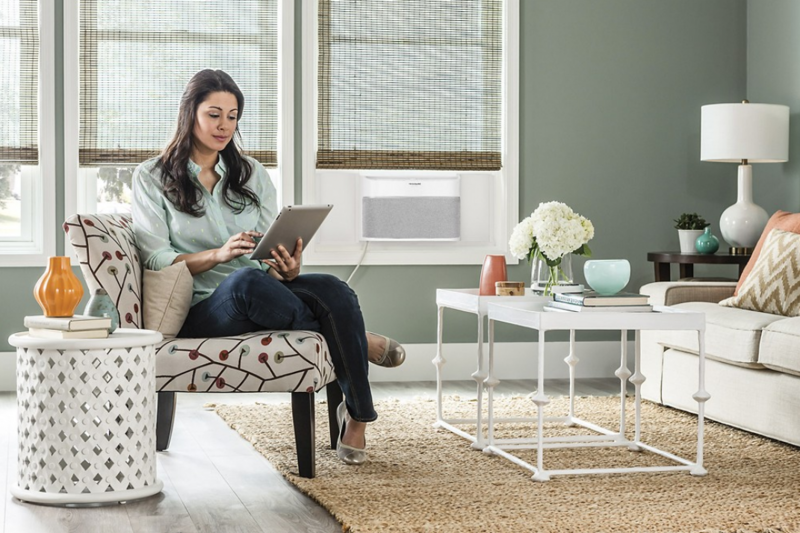 It's comes with a full-function remote, energy save mode, dehumidify mode, sleep mode, auto cool and a 24-hour on/off timer. 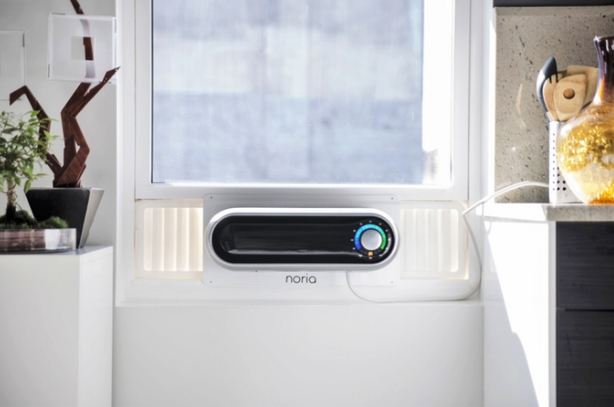 After way surpassing its Kickstarter goal, this air-conditioner (which looks like it arrived from the future) is available for pre-order via IndieGoGo, with a sales price starting at $299 ($100 less than the retail price). You'll have to wait until 2017 to actually get it, but it may very well be worth the wait considering how teeny tiny its footprint is. 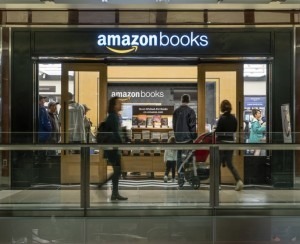 It also boasts simple installation and remote connectivity features. 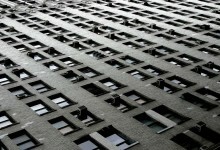 Could this be the window A/C of our NYC dreams? Apparently nearly 4,000 backers think so. 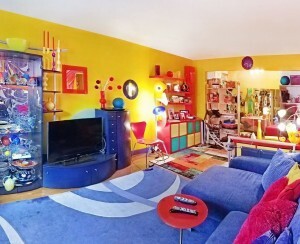 (Note: It'll be 5,000 BTUs, so it'll probably only cover a room of 160 square feet or less).